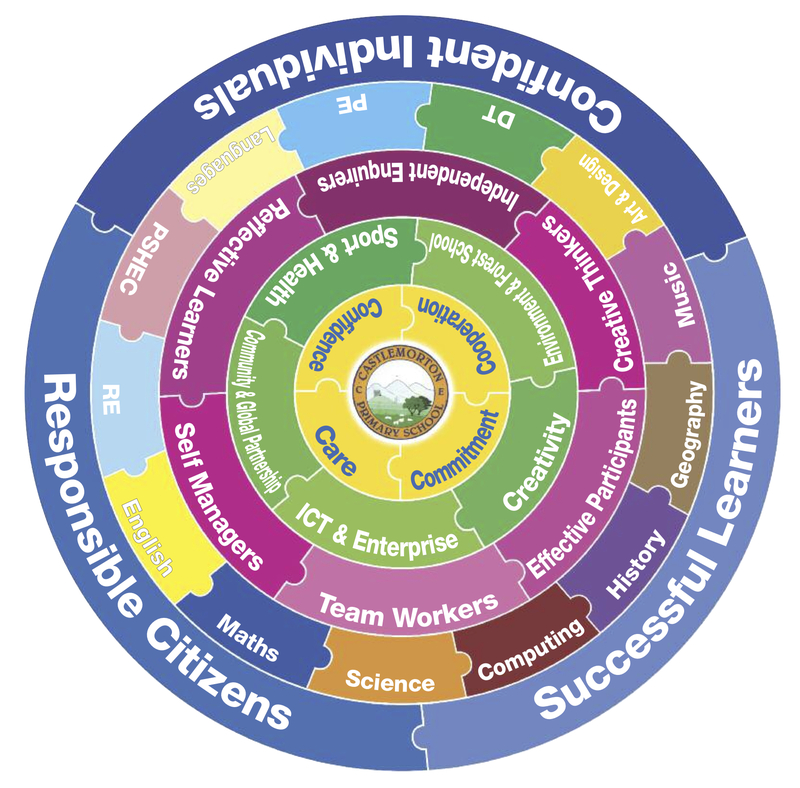 Responsibility Groups are linked to our Curriculum Model. They are based on the green sections of the wheel. All children are members of a group. British values are promoted through projects and responsibilities taken on by each group.